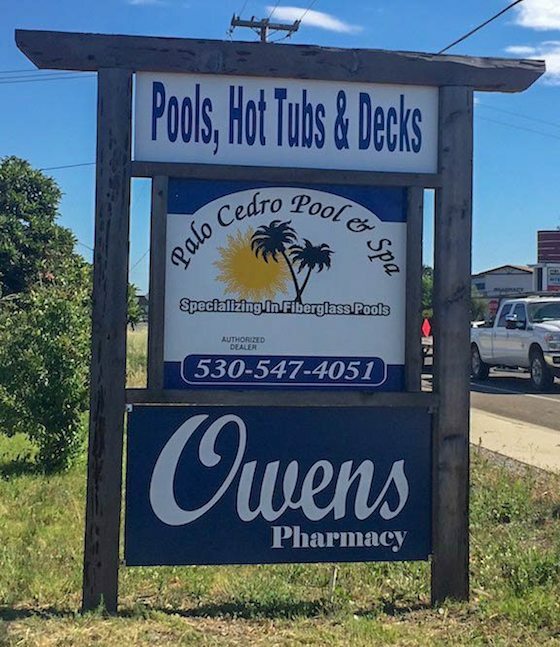 Contact Us | Pool Construction| Palo Cedro Pool & Spa, Inc. Call us today to schedule your free pool, deck or landscaping quote. We provide the finest quality work and treat each client with the best customer service on the market. Schedule an appointment today to view our Dimension One Spas and SwimLife Swim Spas. Our showroom is open by appointment only (same day appointments available). We look forward to working with you soon and creating your very own backyard oasis!